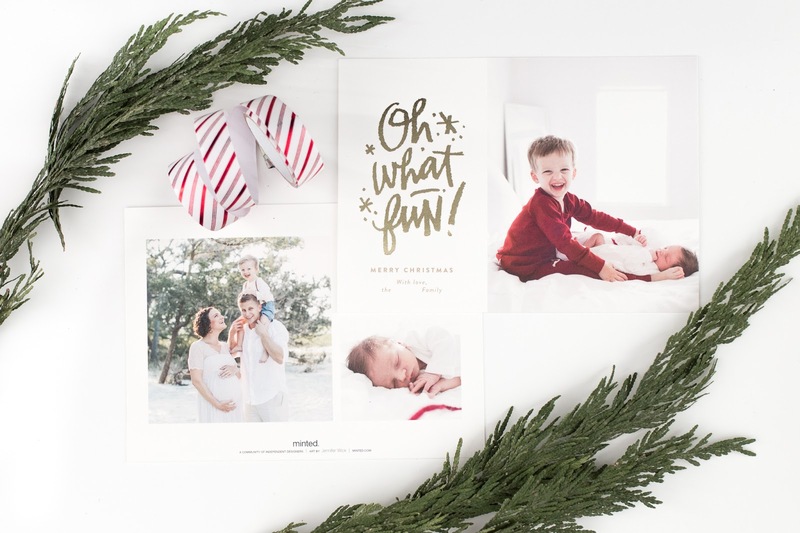 This post was sponsored by Minted. As always, all thoughts and opinions are my own. 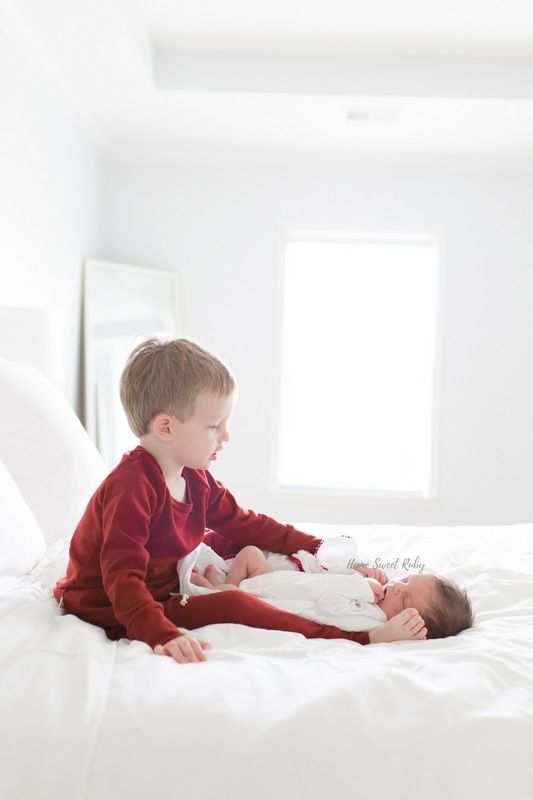 One of the fun things about having a newborn during the holidays has been planning out our Christmas cards and photos with big brother! In addition to eating all of the Christmas cookies... I mean I need the calories for nursing that sweet babe, right?! 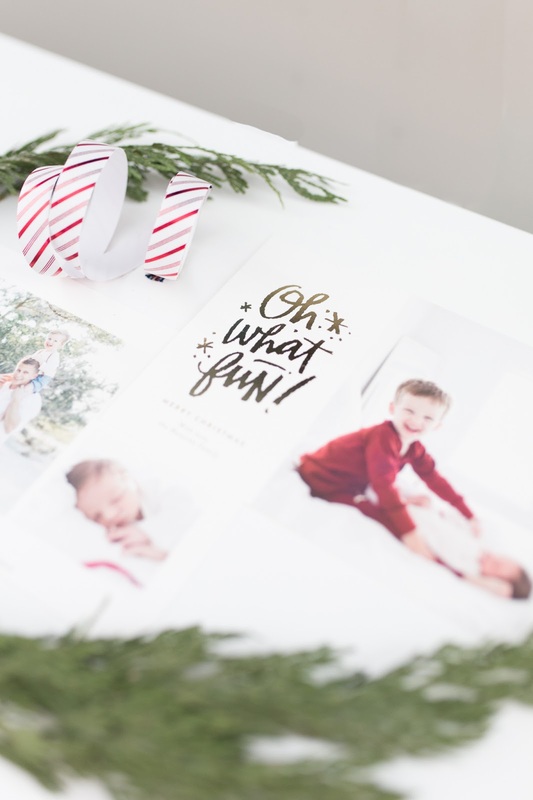 We have used Minted for our Christmas cards for several years so I was excited to see all of the holiday birth announcement options! The quality is always great and you can't beat the free recipient addressing. Seriously, who has time to write those out these days?! 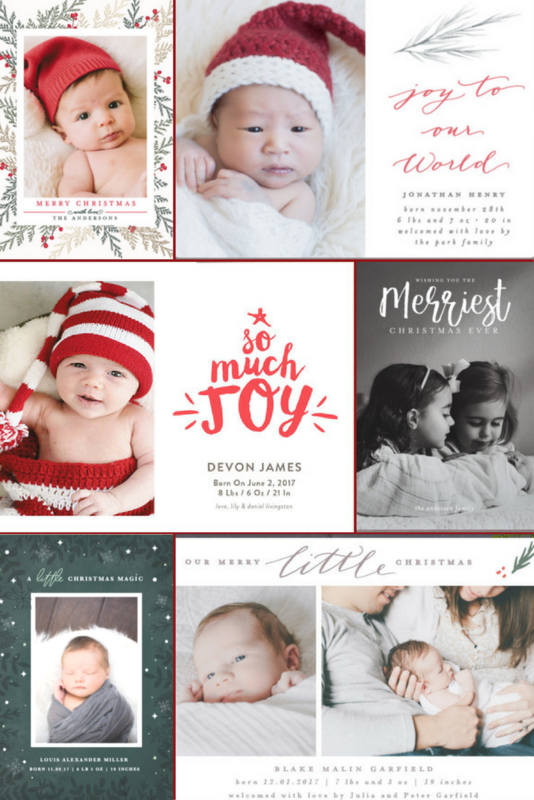 So in case there are any fellow newborn mamas this holiday season, I thought it'd be fun to round up some of my favorite + festive Minted birth announcements! Christmas Blessings. 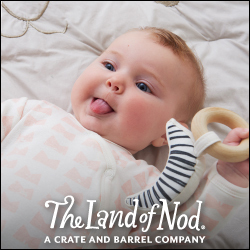 Joy to Our World. So Much Joy. Goodness + Light. A Little Magic. Little Simple. This year I wanted to keep the boys' photo light and bright with just a pop of red, so I put Rowan in this night set and kept Finn in a white onesie. I really had no idea how well R would cooperate but thankfully his love for M&Ms runs deep so it only took a few bribes to get him to sit for photos. I finally got myself together to place our order today, so you'll have to wait to see the gem of a photo I used for the card! I blame sleep deprivation for my slow ordering, but I'm so excited to see the final product! I thought I had the designs narrowed down, but after using Minted's "Find it Fast" feature with the final image, I switched it up and went with this fun design! It got bonus points for being R's favorite Christmas song too! EDIT: Our cards were delivered and I'm so crazy about them!! I think I'm still pinching myself that we have two perfect boys to call ours! I debated on the upgrade to gold foil print and I'm so glad I went for it! We may have a faux Christmas tree, dried up garland, and stockings without our names on them, but hey, at least I got our Christmas cards and birth announcement out, right?! Merry Christmas and happy everything to all of you and your families! 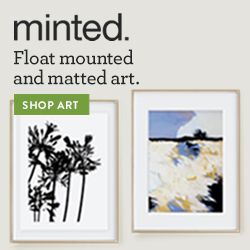 Minted is my absolute favorite! Best customer service ever!